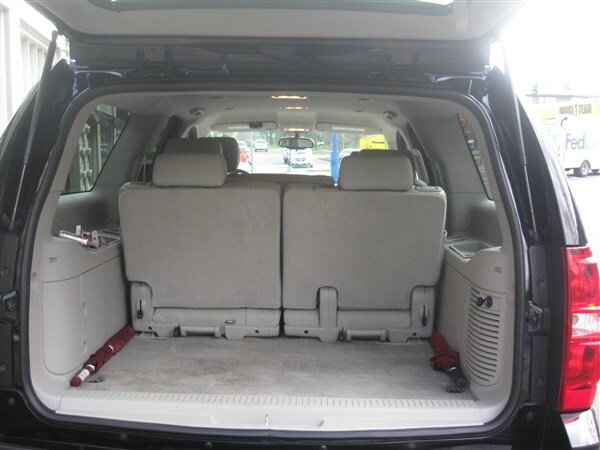 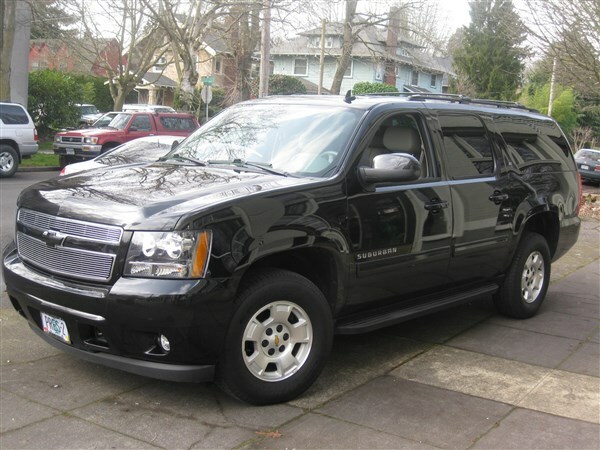 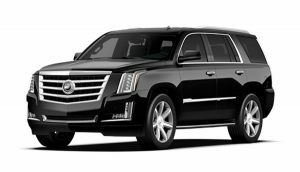 Travel in style and comfort with our six-passenger Luxury SUV’s. 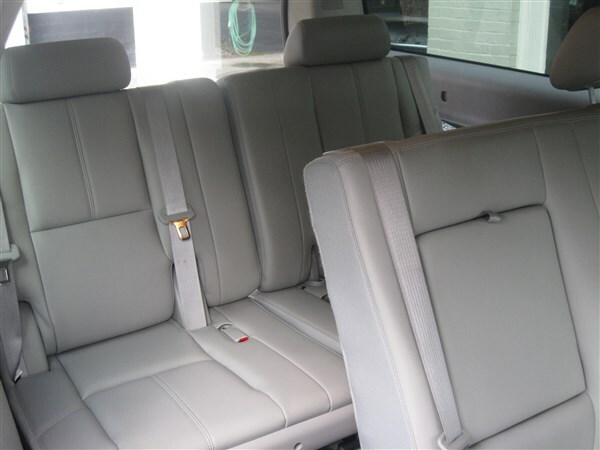 Plenty of legroom in all three rows of seats. Great for any event!